Tottenham manager Mauricio Pochettino has described Dele Alli as a player with “unbelievable character” but admits he still has work to do as the midfielder “still makes a lot of mistakes”. Alli scored the first goal at Wembley in Tottenham’s 3-1 dismantling of Chelsea on Saturday which saw Tottenham rise above the Blues to third in the Premier League. The 22 year old was the cream of the crop for Spurs in a win that ended their London rivals’ unbeaten start to the campaign and he later praised his Argentine manager for his tactics. The Argentine gaffer in turn hailed Alli’s return to top form but insisted there is still room for improvement. He told Sky Sports News, “He is such a talented player and unbelievable character. Sometimes you need to control the character. He’s still so young and he needs control and that’s what we are here to help him achieve”. “He makes a lot of mistakes still but we are here helping by being nice but strong, too. We want to give him a really strong base and foundation to go on even higher”. Spurs will now turn their attention to their Champions League clash against Inter Milan on Wednesday before locking horns with Arsenal at the Emirates Stadium next Sunday, hoping to stage another upset. 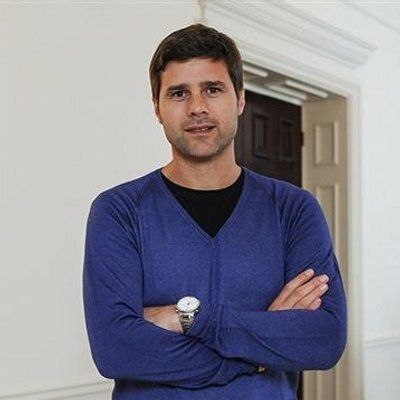 With such a large stream of matches looming, Pochettino is planning to make changes to the line-up in the coming weeks. The Spurs gaffer said he is going to rotate the starting XI, stressing the need to apply caution considering that they have 11 games in less than 40 days before January. Dele Alli is an English professional footballer who currently plays as an attacking midfielder for Premier League club side Tottenham Hotspur and the England national team. In each of his first two campaigns, the midfielder won the PFA Young Player of the Year and made the PFA Team of the Year.